REDUCED AGAIN!!! SELLER WANTS OFFER!!! 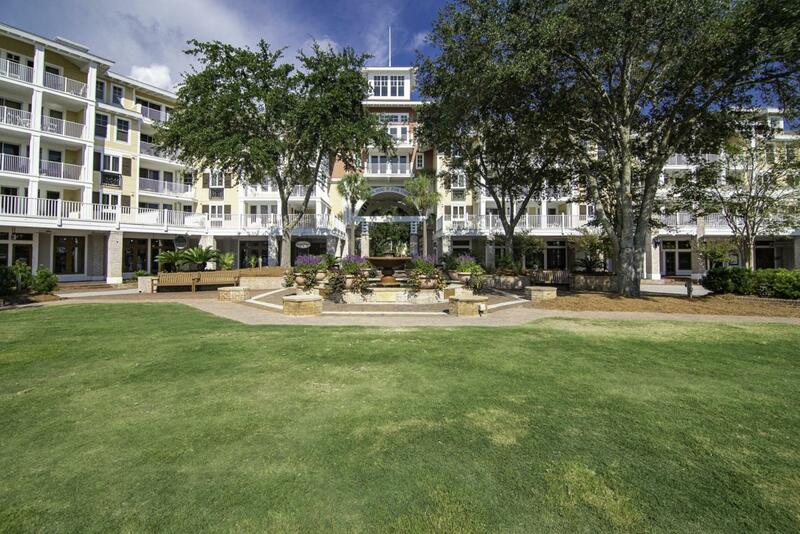 This spacious 4th floor condo, with an oversize balcony, is located in the heart of the Sandestin Golf & Beach Resort in the Village of Baytowne Wharf (overlooking Sandestin Golf and Beach Resort). It is the only 2-bedroom condo for sale in Observation Point...AND it includes 1 parking space in the owners PRIVATE GATED area, in the lower level of the garage! 18'' travertine flooring is seamlessly carried throughout the entry way, kitchen, and living area. The master bedroom features an en-suite bath with a double sink vanity. Over-sized windows wrap around the living area inviting the natural light to come in. 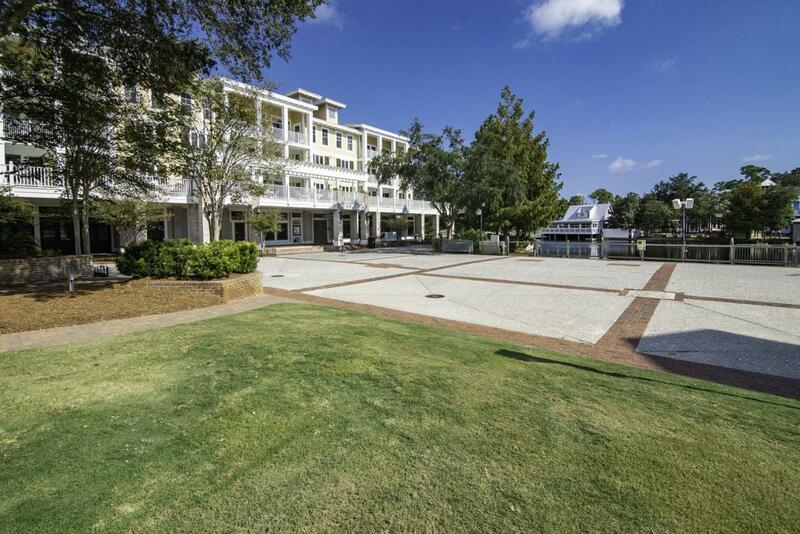 Enjoy being conveniently located next to the ''Founder's Club'',a privately keyed suite for owners complete with pool table, Large screen television, a full kitchen and balcony overlooking Baytowne Wharf. 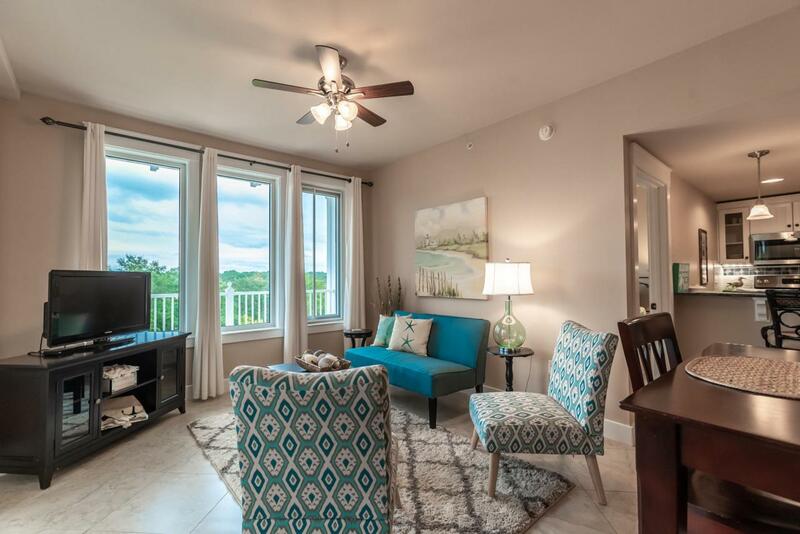 This condo is also located within steps from the wonderful amenity terrace which boasts a resort style pool, hot tub, fitness center, and a beautiful lawn with a grilling area. 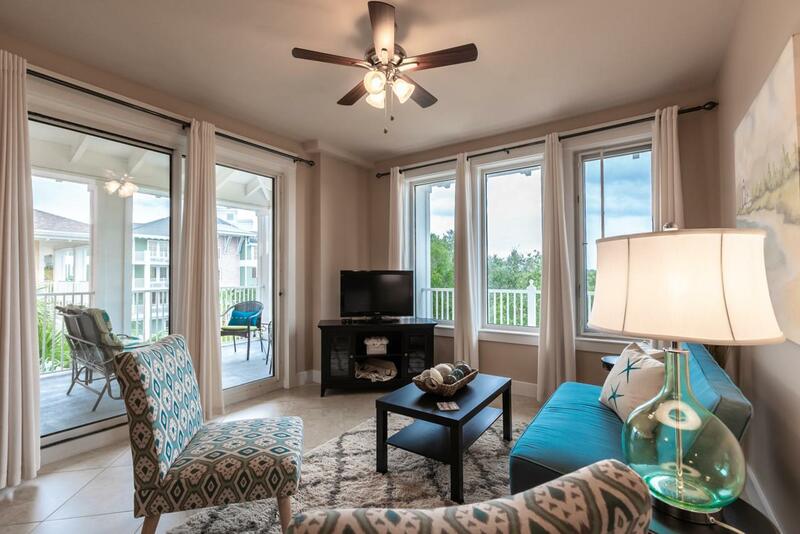 Imagine being surrounded by 4 world class golf courses, a marina, biking/walking paths, premier shopping, delicious local cuisine, and the breathtaking beaches of the Emerald Coast, all within a short golf cart ride! Separate storage cage also included. Buyer to verify all information and dimensions. This condo being sold furnished.